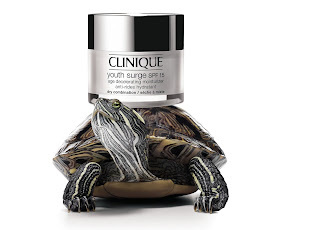 I returned home from my Christmas shopping expedition today to find two large pots of Clinique Youth Surge (day and night) in my post box. I am yet to try them, I will leave that until tonight. 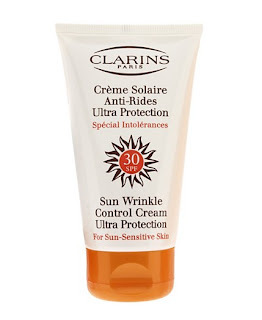 The day cream has an Spf of 15 which is looking good for Thailand.